For a full list of our tours in the UK with dates and prices, please scroll down. Our new tours in the UK are the result of several years of intense work by our dedicated in-house team of archaeologists and historians. 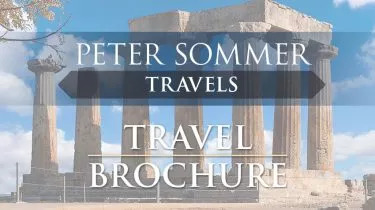 Although Peter Sommer Travels is justly famed for our tours in the Mediterranean, each of the core members of our company studied and trained in the history and archaeology of the ancient world in the British Isles, and many of our first encounters with the ancient world were made here. 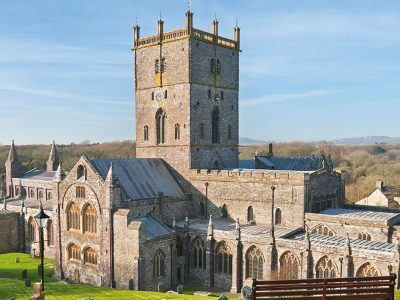 From our base in Monmouthshire we have travelled the length and breadth of these island nations, and are hugely excited at the prospect of introducing you to the wonderful archaeological and historical sites across these lands, the superb hotels, and the delicious food and drink on offer from award-winning local producers. Bringing together all of the elements that have made our Exploring tours so popular in Greece and Italy, these tours will be the perfect introduction to these lands, whether you have been a regular visitor, or will be travelling here for the first time. If you are interested in making use of our experience and knowledge of these regions, but if the dates of our tours do not match with your travel plans, please contact our office. As with all of our tours, we are able to customise and adapt our itineraries to create bespoke trips to fit around your own schedule. We hope to see you all soon on one of these wonderful tours. 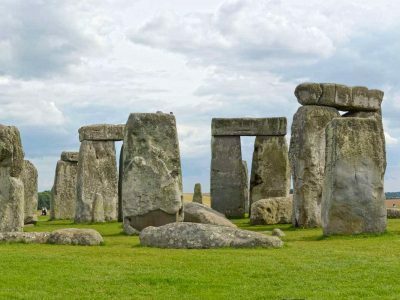 Average rating 5 out of 5 from 372 reviews for Archaeology Tours in the UK, according to AITO reviews. Peter Sommer Travels provided an excellent trip. Very well organized, every detail was thought out, taking care that we were well looked after every step of the way. Great choices for meals, we went places we would not have found on our own. Highly recommended. Peter Sommer Travels' tours for us are really an adventure back in time. 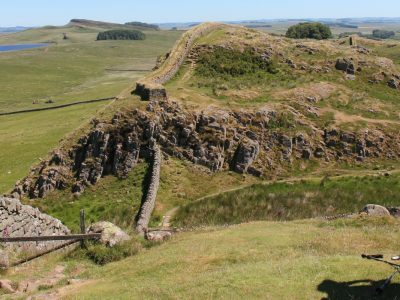 It is one thing to walk Hadrian's Wall as we did....it is a totally different experience to have true professionals sharing their knowledge and experience as to the many thousands of years of history which underpin where we are today. Terrific trip led by real professionals who truly understand the importance of an historical understanding of England.